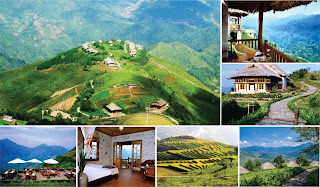 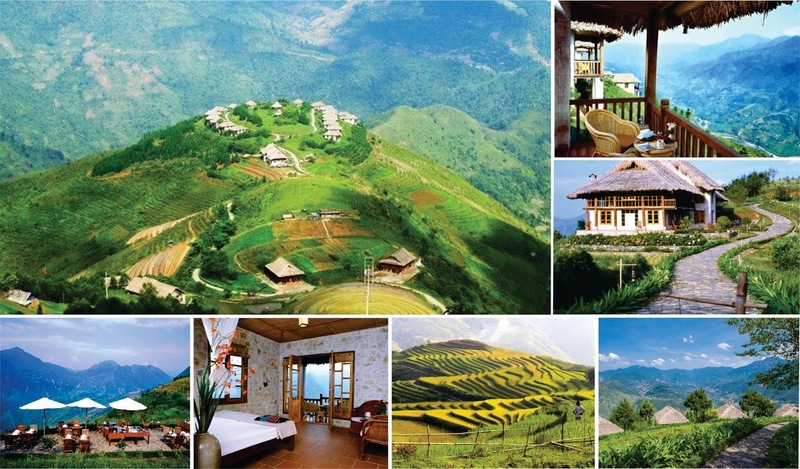 Sapa is known as one famous tourist attraction in Southeast Asia in general and in Vietnam in particular. This special destination is truly an ideal mountainous paradise where travelers are immersed in the natural beauty and forget the fatigues in the daily life. 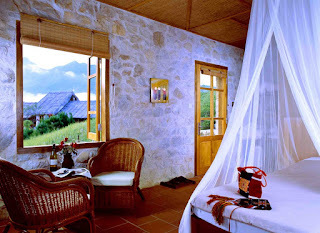 However, to choose the best relaxing place for yourself in this mountainous paradise, Topas Ecolodge will be the most perfect choice for you. 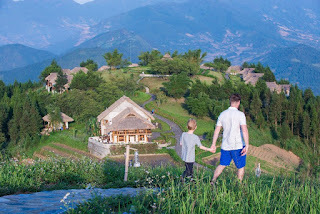 Tag: Hanoi – Sapa Topas Ecolodge by Topas Mountain Express 2 Days, Sapa market tours, Sapa trekking tours, Sapa Walking Tours, Vietnam Package Tours.